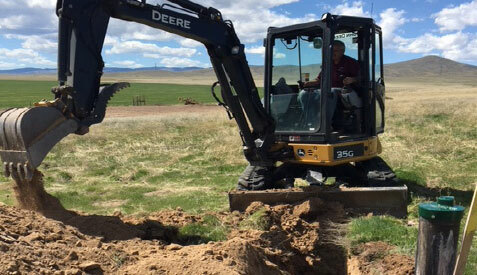 A-10 Drilling and Toney Water Systems has been providing comprehensive water solutions to Montana homeowners, businesses, and agricultural operations for over 15 years. 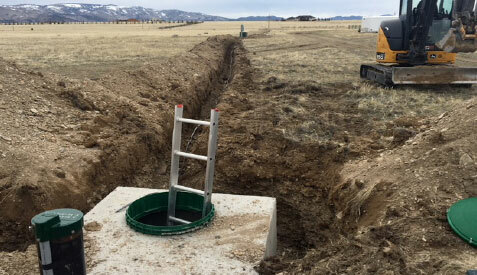 From water well drilling, pump and complete water line installation and repair, and geothermal systems, we can assist you with all of your well and water system needs. 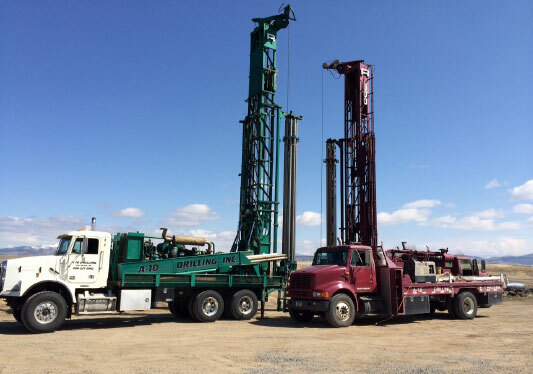 With over 45 combined years of industry experience, our professional, licensed drillers, top-notch rigs, and honest service will give you peace of mind and a dependable water supply you can count on. 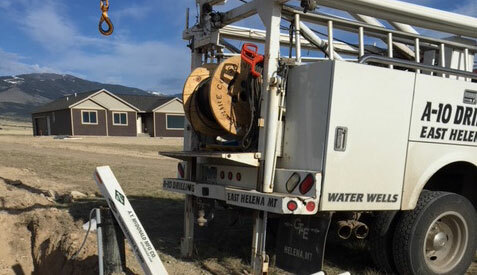 Providing expert drilling for all types of water wells, including residential, geothermal, stock, irrigation, and anything else you need. We offer a full line of pump options including variable rate and constant pressure with professional installation, maintenance, and repair. Avoid water damage and keep your water flowing by having one of our technicians install new waterlines and/or diagnose and repair water line damage. Looking for an efficient, cost-effective, and environmentally friendly heating/cooling system? A geothermal pump is the greenest way to go. 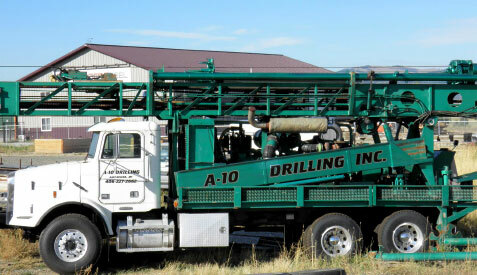 A-10 Drilling and Toney Water Systems provides comprehensive solutions for both water wells water pumps and water lines, including drilling, installation, repairs, and regular maintenance. Whether your project is residential, commercial, or agricultural, our procedures and drilling methods ensure we will get the job done in a timely and professional manner with minimal disruption to your property. © A-10 Drilling & Toney Water Systems. All Rights Reserved.